We are having fun dancing! We love meeting new people! 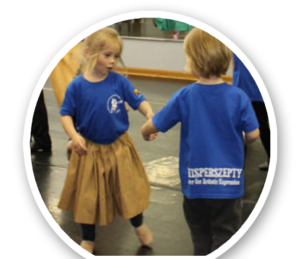 If you or your child wants to meet friends and dance together, we want you in the Ensemble! 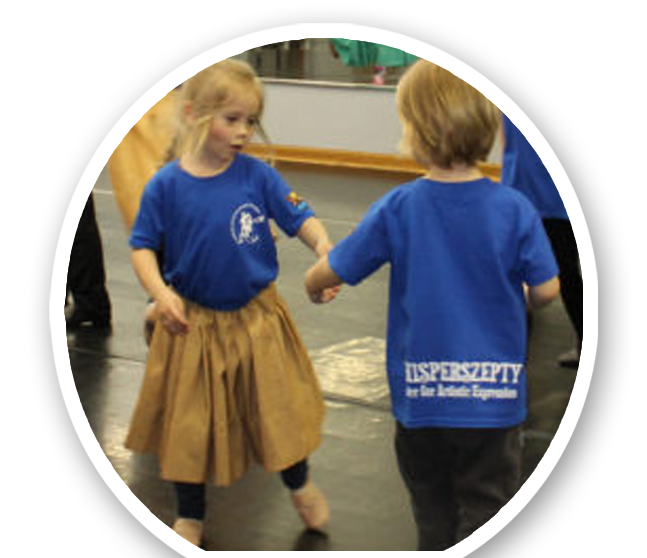 Must be at least 4 years of age (new children are assigned to the group based on a child’s age and skills. Parents are responsible to ensure that children arrive on time and are dressed ready to begin their class. There will be no snacks during rehearsals.